They have a terrific new design for their boxes! The colourscheme is similar, but the font has been updated and the sides and inside are much more decorative. Opening up the box, there is a flyer on top this time. Their menu has gone online! You can access a list of the items by using the password provided. But of course, I’m going to list them for you anyway! 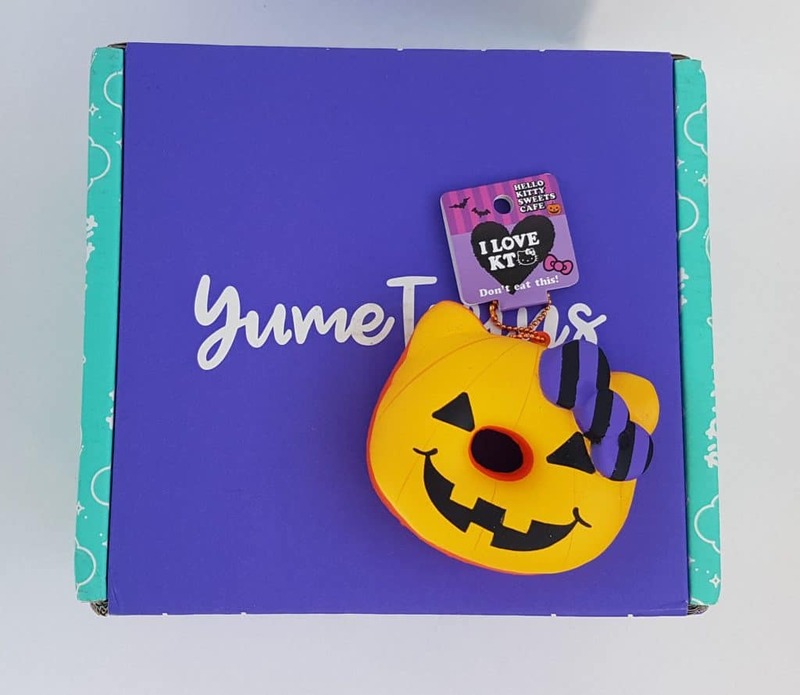 Well, it’s Hallowe’en in October, so here is funky Hallowe’en themed Sanrio Hello Kitty squishy donut! This is one of those rubbery things you can squeeze, a bit like one of those stress ball things. There were three possible versions: blue, pink, and this orange one. I’m really glad to get the orange one as it’s properly pumpkin-coloured! 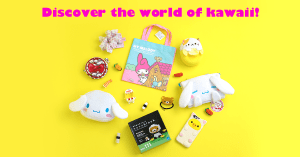 This is a Sumikko Gurashi lanyard. 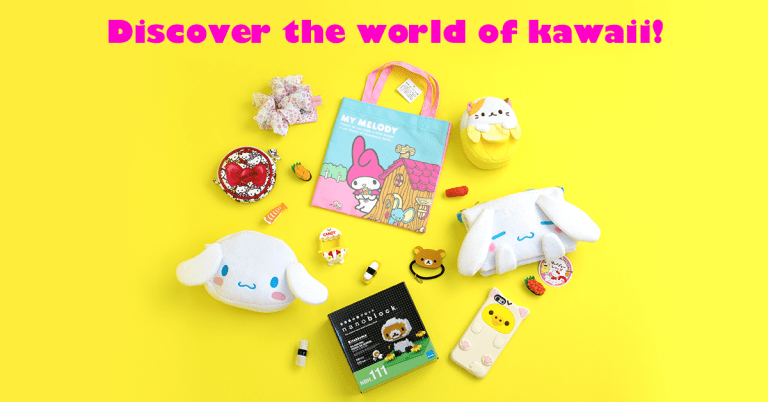 Some boxes had a Rilakkuma version. 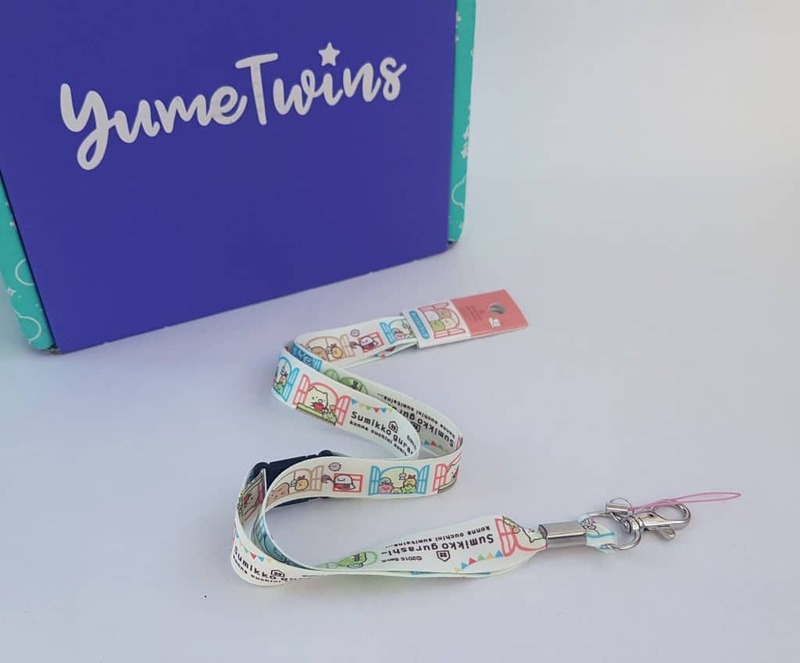 Lanyards are incredibly useful, I think, especially if you want a handy way to carry your keys if you don’t have your bag with you.This one has all the cute characters from this San-X range. It also has both a phone loop and a key clip, so you have the choice of how to attach it. There’s even a safety clip release. Look at this guy! 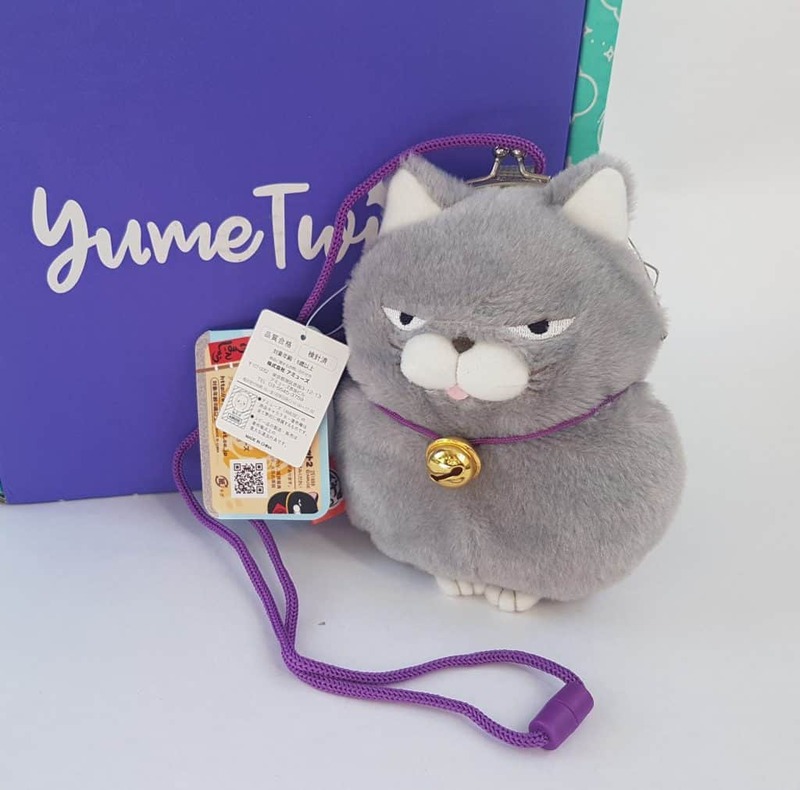 This grey Kawaii “Higemanju” Cat Gamaguchi Pouch is one of five possible options.You can see he’s got a clip on top and a carrying strap. He also has a bell, so you know when he’s coming! He’s called Higemanju, which comes from two Japanese words: hige, which means beard, and manju, which is a type of Japanese sweets. Since the cats’ mouths look like kawaii manju shaped beards, they are nicknamed “higemanju”! He doesn’t hold a huge amount of stuff as he’s very fluffy and soft, but you could easily pop in your phone or some cash and cards. 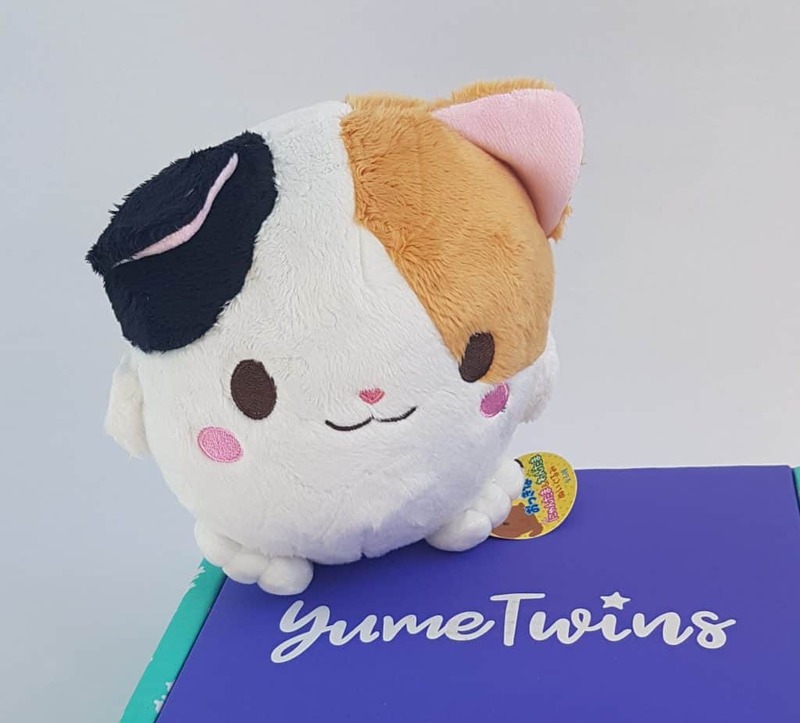 Oooh, a big plushie!Another kitty, this Round Animal Kawaii Plush is incredibly soft and squeezable! Again, there were six possible options, both cats and dogs, but I think this cute little calico cat is perfect! 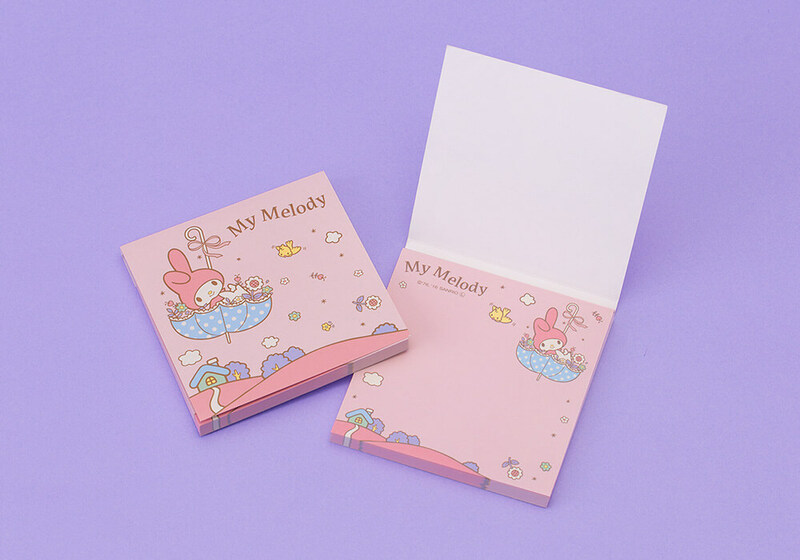 My box was actually missing an item: this cute little My Melody notepad. However I don’t mind really, as this is a review box. 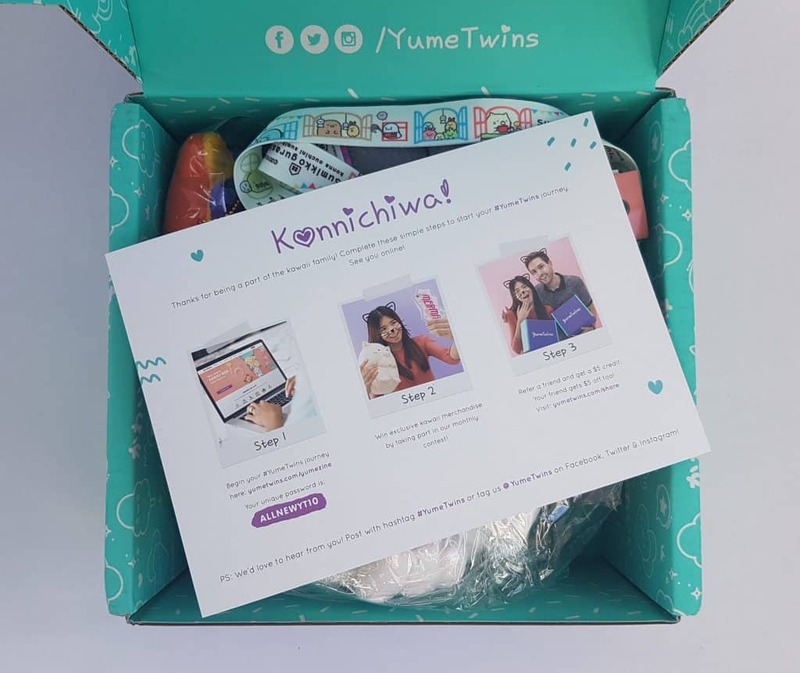 I know from experience that YumeTwins is extremely responsive to all customer concerns, and in the unlikely event this happened to another subscriber they would fix it right away. 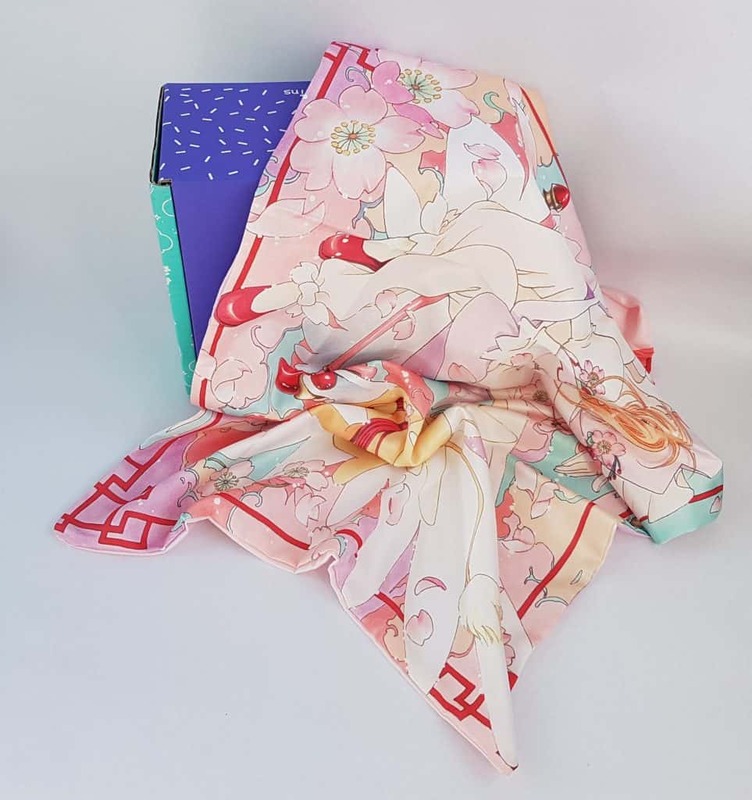 Finally, a Cardcaptor Sakura Pillow Case. One of three possible designs, this has a cool picture on the front and another pattern on the back. Cardcaptor is a manga about a young girl who discovers she has magical powers! It fits a regular rectangular pillow perfectly. It’s made from a lovely satin-y material, and while I wouldn’t necessarily sleep on it (I like cotton bedding) it makes a lovely decorative cushion pillow for your bed! 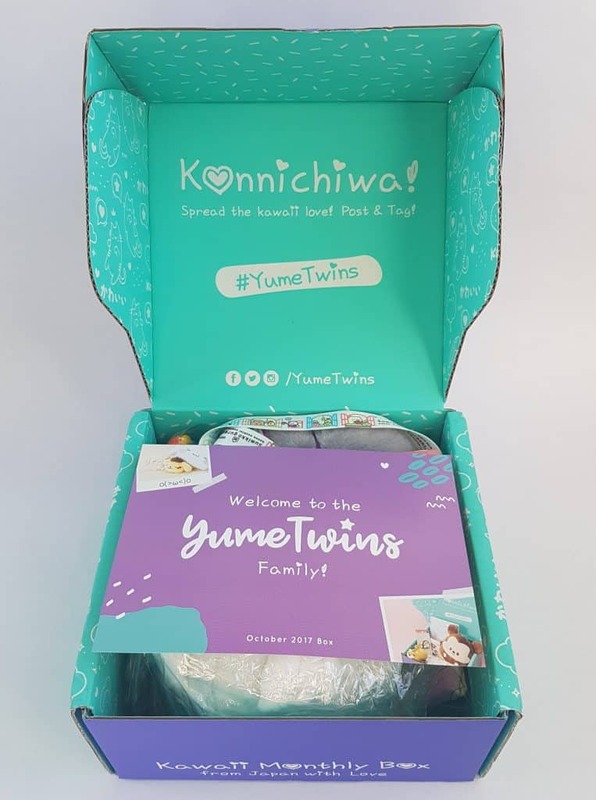 I love the new YumeTwins look! It’s fantastic that they are focusing on premium brands and adding more accessories and homeware. 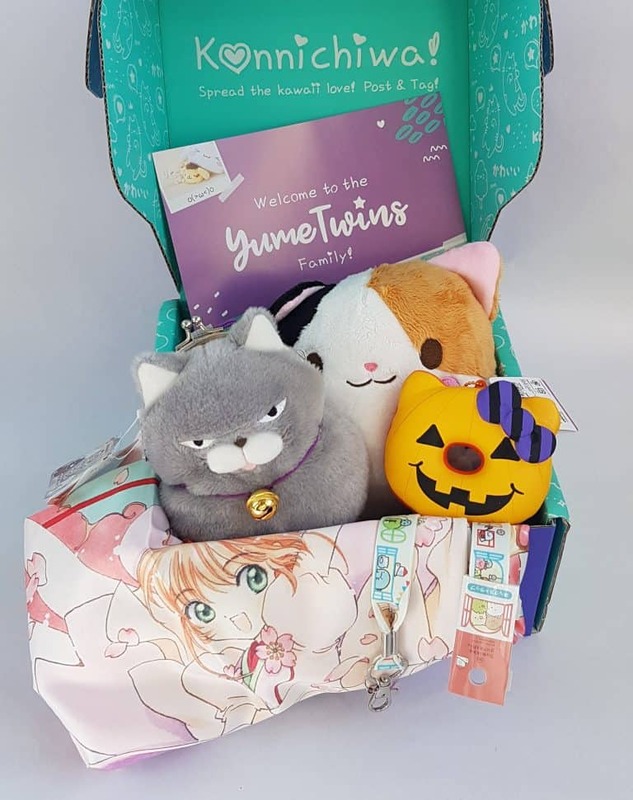 Their plushies are always lovely quality, and I really like the little seasonal Hallowee’em touch of the Hello Kitty squishy. The only thing I miss from their new box is the menu booklet. Pretty much everything that was in the booklet is on the website, but there was something very satisfying about having a booklet in your hands to read. My daughter loved the booklets. 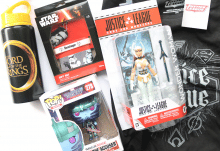 However I also understand that not having the booklet makes more money available to raise the bar when it comes to quality items. 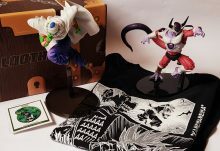 I managed to find the pillowcase at £10.29 and the Hallowe’en squishy for £7.80, but even at £25.75 for the single month box you’d never get the remaining four items for the remaining seven quid. So I’m very confident their value is still extremely good. I do like having items I can use. 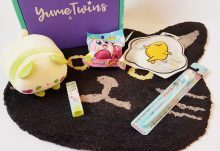 Or rather, I can use for a moment before my daughter snaffles them away from me and adds them to her ever-growing collection of plushies and other adorable things. 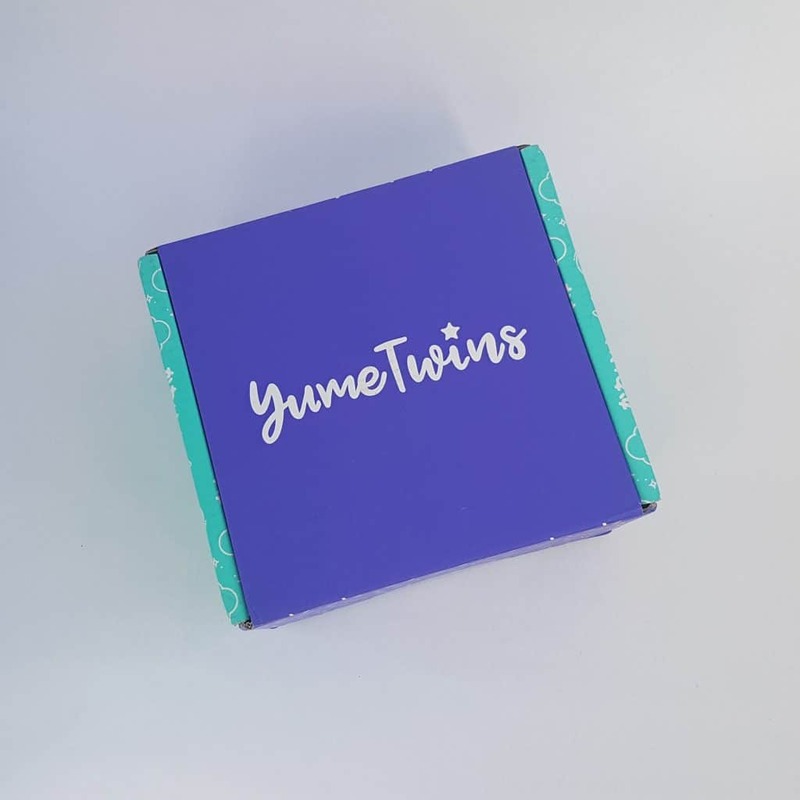 YumeTwins has so far done an awesome job on their brand re-jig, and I’m looking forward to seeing how they carry it forward!